Smelly helmet gloves boots You need to get fresh. Foam Fresh. 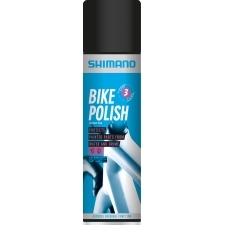 Muc-Off Foam Fresh is a highly effective, easy to use foam cleaner which is ideal for helmet liners or any sort of material which comes in contact with the rider. Foam Fresh has an instant foaming action, which gently agitates dirt and grime away from the surface leaving a fresh Citric Burst fragrance. 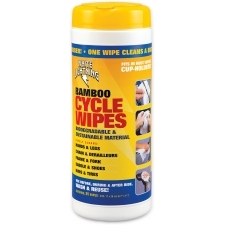 Even the cleanest looking riding gear benefits from this uniquely formulated product. 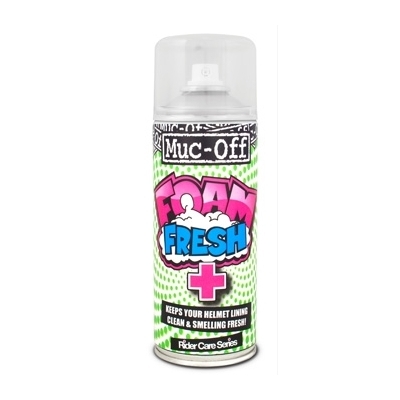 Buy your Muc-Off Foam Fresh from Revel Outdoors.